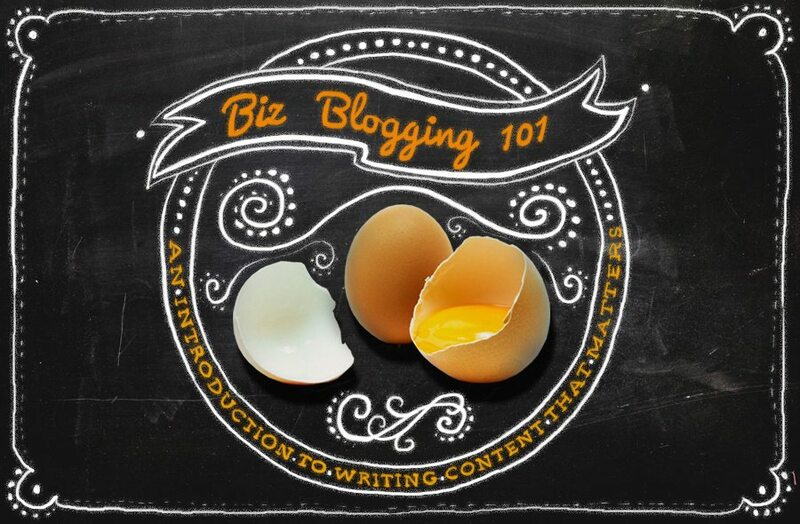 Welcome to Blogging for Business 101. This course is available to you at your own pace. That means you do the lessons when you’re ready and have the time. You can progress as fast or as slow as you like, but you’ll need to mark each lesson topic complete before you can move on to the next one. There are 5 sections to this course — or lessons — and each contains several assignments or activities. When you have a question or need some help honing in on your own answers to things, please share those with me in a comment on the lesson topic page where you need assistance. I’ll get an email telling me you’ve left a question and then I’ll reply to you via the comments as well. If a comment isn’t enough space to get the help you’d like, or you’d like to keep your questions completely private, you can schedule some 1-on-1 time with me. Keep in mind: This is a SAFE place to share your thoughts, questions and ideas. Thank you for keeping what we discuss here completely confidential. As we begin and progress, it’s important that everyone feel comfortable with the vulnerability that comes with revealing who we really are — as individuals and as business entities.